A clean and shiny office makes the workday brighter and happier for your people. Blaisdell’s has all the cleaning supplies and essentials Bay Area companies need to make it happen. 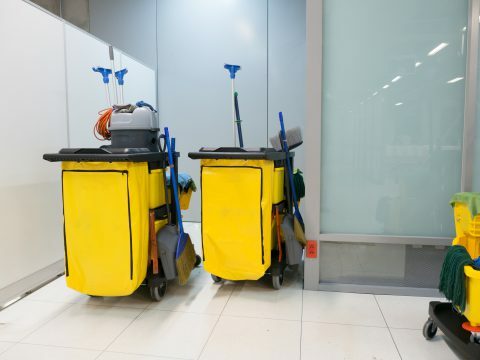 Contact our janitorial and sanitation specialists today for more on how we can help keep your workspace clean, inviting and productive!